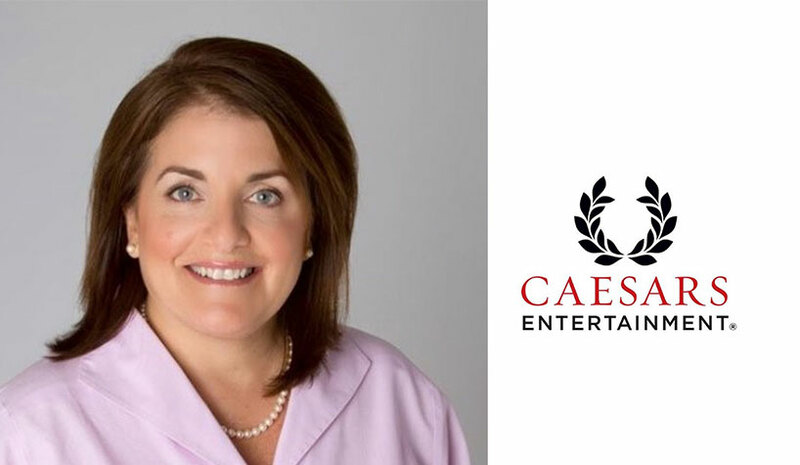 Caesars Entertainment Corporation has appointed Monica S. Digilio as EVP & chief human resources officer. Digilio joins Caesars from Montage Hotels and Resorts where she has served in the same capacity since 2012. Her appointment at Caesars is effective immediately and is subject to normal regulatory approvals. In addition to her leadership role at Montage, Digilio spent 12 years as EVP for global human resources for Kerzner International. 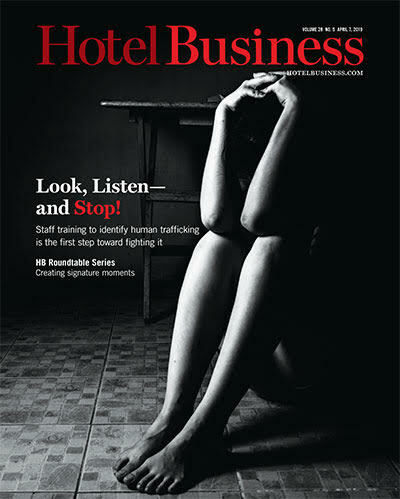 Prior to that, she served 10 years at ITT Sheraton Corporation where she held several roles, including VP, human resources, North America and franchise divisions. Horwath HTL has revealed that John Fareed was elected chairman of North America. Fareed is a respected industry figure who holds prestigious offices in some of hospitality’s best-known associations including chairman of the International Society of Hospitality Consultants (ISHC) and chairman of the Hospitality Sales and Marketing Association International (HSMAI) Foundation. Aimbridge Hospitality has promoted Brad Frazier to SVP of sales and marketing, and Jamie Grittman to SVP of sales, strategy and innovation. In his new role, Frazier will oversee the company’s sales culture, market share, owner and brand relations, sales and vendor management and college recruiting. He will assume the leadership role of the company’s sales organization including full-service, select-service and economy properties. Throughout his 14-year career at Aimbridge, Frazier has held several positions including regional director of sales, regional VP, VP of sales. Most recently, Frazier served as SVP of sales-premium select-service and Channel Point. Grittman will be responsible for managing sales and strategy planning, analytics, goals, incentives, priority hotel support, sales enablement, automation, RFPs and pricing in her new role. Most recently, Grittman served as the Regional VP of sales and marketing for Aimbridge. She has also worked as the regional director of sales and marketing and the task force director of sales and marketing for Aimbridge. Provenance Hotels is doubling down on development with the hiring of Karen Thiessen Moyer as in-house counsel and Andrew Heilmann as VP of acquisitions & development. Thiessen Moyer, based in Provenance Hotels’ Portland, OR headquarters, will oversee all aspects of hotel development, transition and operational agreements as well as closing real estate transactions, strategic planning, positioning of assets, employee relations and profit maximization. Heilmann will be based in the company’s New York office where he will leverage his industry relationships and market knowledge to increase the company’s grow on- and off-market deal flow.